Evgeny Kuyvashev was born March, 16 1971 in Ural Region. He was appointed as the governor of Sverdlovsk Region in 2012. In September 2017 Evgeny Kuyvashev was re-elected for a second term until 2022. 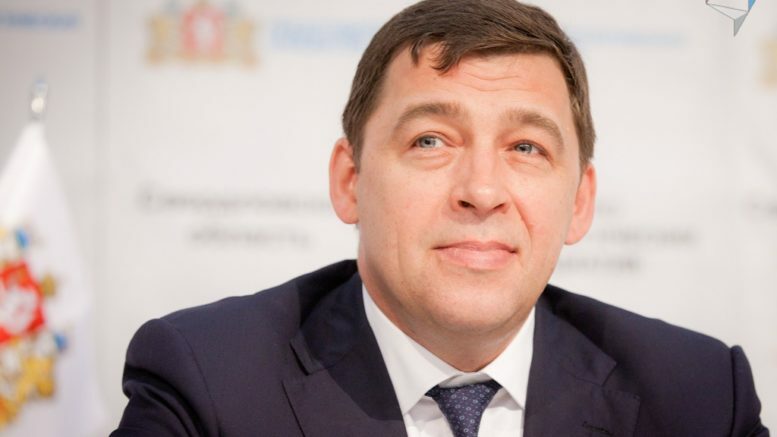 Be the first to comment on "Evgeny Kuyvashev: Governor of Sverdlovsk Region"